Imagine you are stranded on a deserted island in the middle of the ocean. You go about your daily activities, building shelters, fishing and collecting food, but you have no one to share your experiences with. No one understands what you are going through on a daily basis, and you feel painfully cut off from society, alone and adrift in the sea. In many ways, inmates in prisons have the same feelings of isolation and loneliness while they are spending time behind bars. Though they have other inmates to talk to, they often feel cut off from society, voiceless and without anyone who cares about what they do. Letter writing therapy helps to alleviate these inmates' stressors and can help them reclaim their voices. By having someone to communicate with, inmates get to share their stories of life behind bars and talk to someone about their joys, worries and fears. In short, letter writing therapy can be a lifeline for an inmate and make societal reintegration a success. 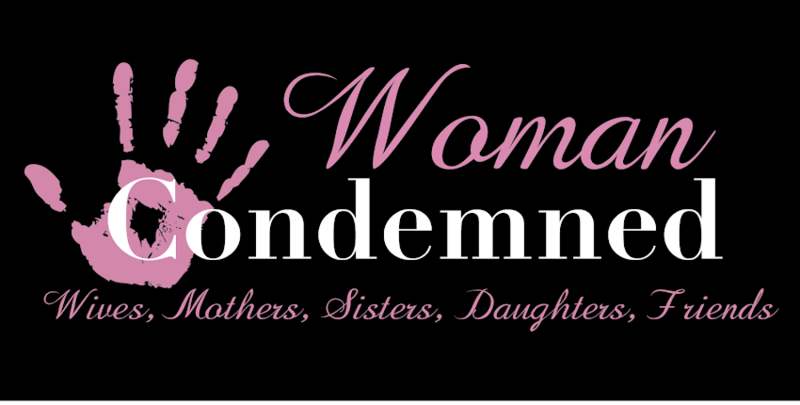 Diane Sawyer's 20/20 report this week featured Tiffany Cole and Amelia Carr, both of whom have contributed to The Woman Condemned. It filled my heart with joy to see that they have each other and their spirits are not broken. Tiffany was duped into the crime she was part of by a man she'd only known 3 weeks and was afraid of. Neither of these women should be on death row, but instead, given a life sentence. Many are still trying to stop tonights execution.